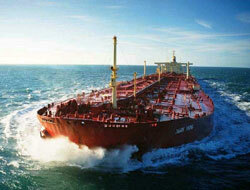 An extended lull in activity in the crude oil tanker markets at present is threatening more bad news for owners. Already under pressure from significant newbuilding entries this year and OPEC export cuts, the industry is now facing rising fears that the current lull in activity is confirming bearish oil demand forecasts. 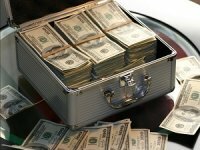 Players tell that owners are counting on a steady stream of activity to mitigate any over-supply of tonnage, and the worst case scenario would be that activity stays at current levels. 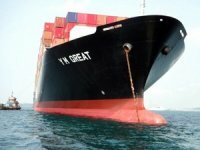 Reports are already blaming a lack of cargo for falling freight rates on the key MEG-East VLCC routes. ?There are more ships fighting for each cargo. A long spell of non-activity makes owners nervous,? a broker was quoted saying. 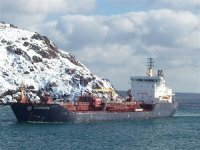 Another broker pointed out that the March cargo programme is running at less than half of its normal rate. 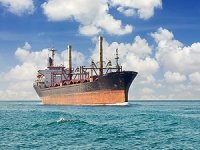 VLCC spot rates on most routes weakened after an expected surge in activity last week with players returning from International Petroleum Week failed to materialise. 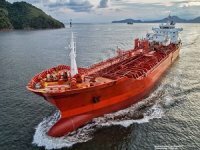 Brokers reported between WS 47 and WS 48 for double hull MEG-East VLCC voyages fixed last week, down from the average WS 50 done during IP week February 16-20. ?What was expected to be a busier week for VLCCs in the Middle East Gulf [MEG] turned out to be a week of only modest activity,? said Gibson last Friday. 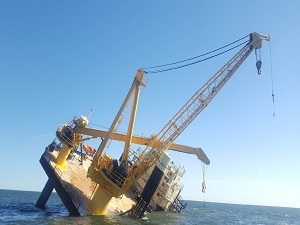 Double hull MEG-West voyages sank to WS 37.5 from WS 40 while single hull MEG-East fixtures were also being done at WS 37.5. With regards to the Atlantic market brokers reported that activity has also been slow with rates down for both VLCCs and suezmaxes. ?The aframax market continues to be hammered and last week's low rates have either remained in place or moved even lower,? said Bassøe last Friday. On a brighter note, Gibson expects ?activity should, belatedly, pick up... and new opportunities will present themselves.? The London brokers also warned however, that ?whether owners will convert those into gains is quite another matter.? 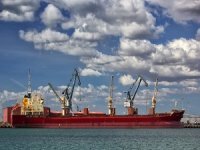 Increased activity might not push up rates if there is more than ample tonnage available to soak up requirements, a situation which would leave the advantage in negotiations in the hands of the charterers.